DAVID LE/Staff photo. 2/26/15. 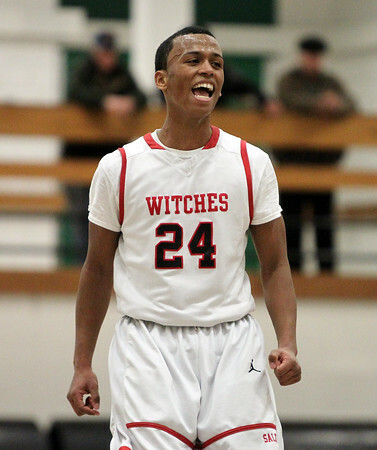 Salem junior guard Kelven Perpetuo (24) lets out a whoop after teammate Alex Sanchez hit a three pointer.